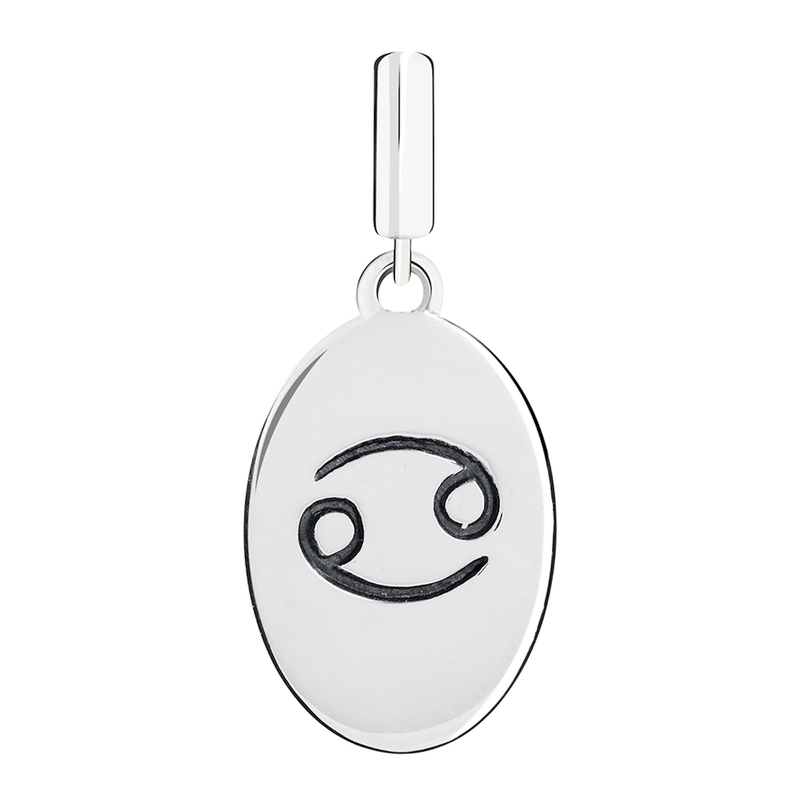 Chamilia by Swarovski Group recently released 12 new zodiac charms, just in time for the holidays. The collection is separated into categories representing the four classic elements of water, earth, air and fire. I love that you can create and customize your own design, starting with the style of bracelet. 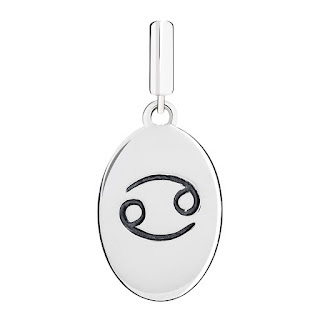 These zodiac charms are just a part of a large charm family by Chamilia. Why do I love this as a gift option? 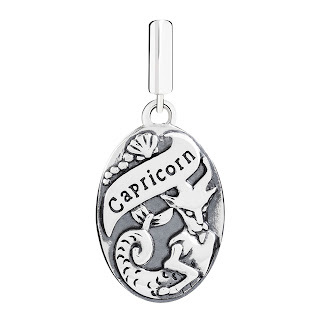 The double-sided charms are highly crafted in sterling silver and feature a symbol of the zodiac sign represented on one side and the image of an artistic interpretation of that symbol along with a banner bearing the name of the sign on the reverse. What is unique about this gift option? 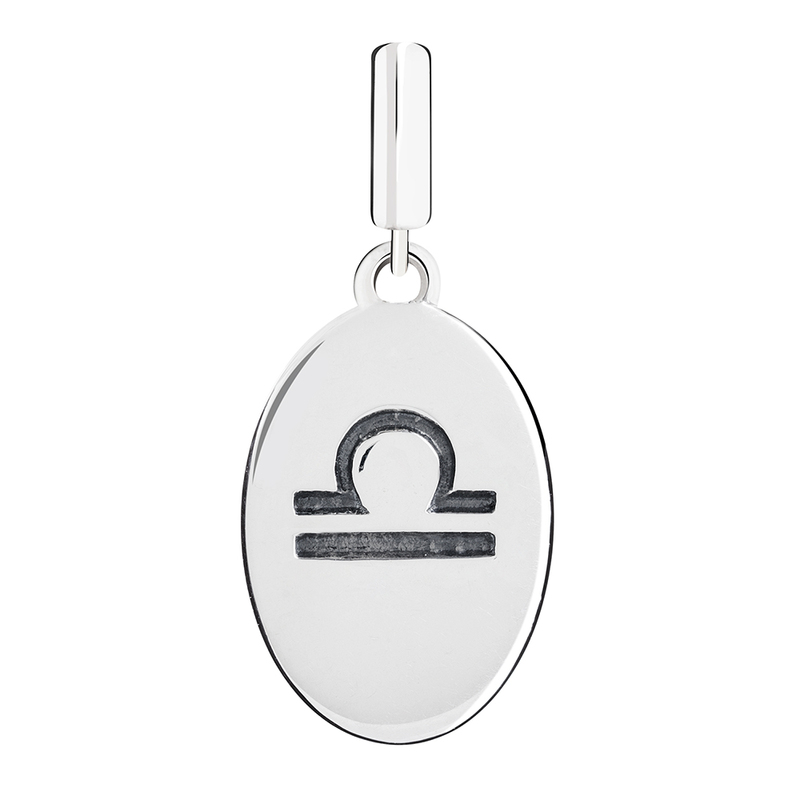 Each charm comes with messaging that offers Chamilia’s version on the charm’s meaning. 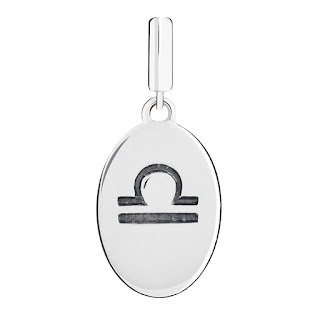 For instance, The LIBRA charm includes the message, "Your balance and stability help you shine as a master negotiator, diplomatic connector and good partner. 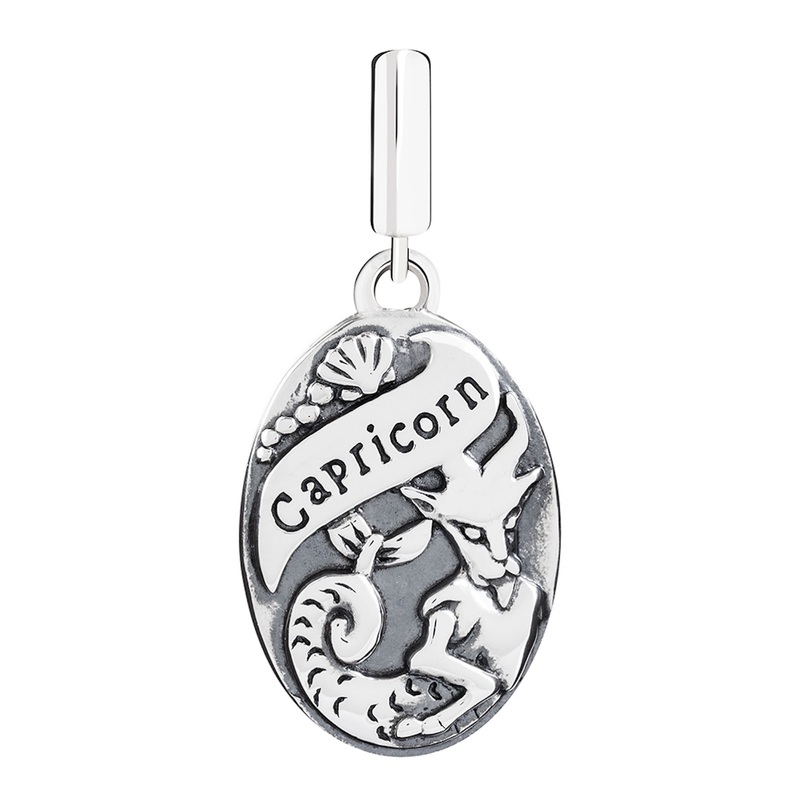 Add in an understanding nature and a love of peace—that’s compassionate Libra." 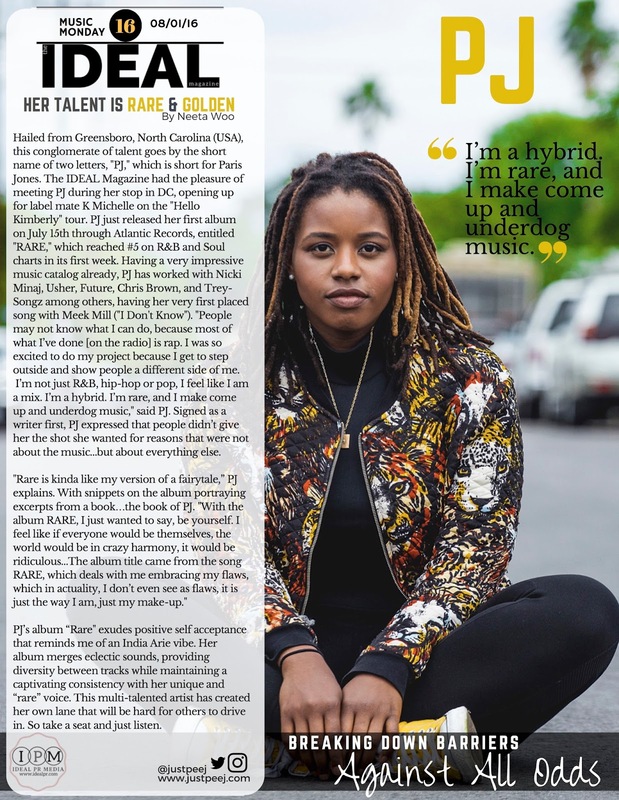 Demographic: This is such a cute options that transcends age groups from pre-teens, teens, college students and women over 21. My sign is "Cancer" and I'm in the 30 and over group...and I definitely want one for myself and can see this as a perfect purchase for a few family members and friends.